Those who know me well will probably tell you I’m not a person who seeks to draw attention to myself (no, honestly), yet the majority of the cars that grab me by the visuals are ones that couldn’t pootle along any High Street without being noticed. 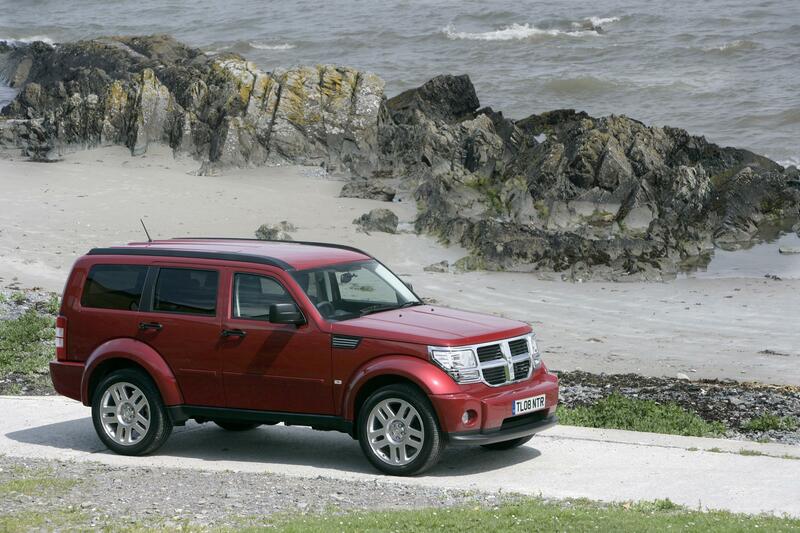 The sad part is, quite often these cars are considered crap and one such example I present to you now – the Dodge Nitro. Nitro was an important model for Dodge, not just in North America where it gave the sportyish arm of Chrysler a much needed entry level SUV but in Europe too where it would spearhead a Dodge sales onslaught. 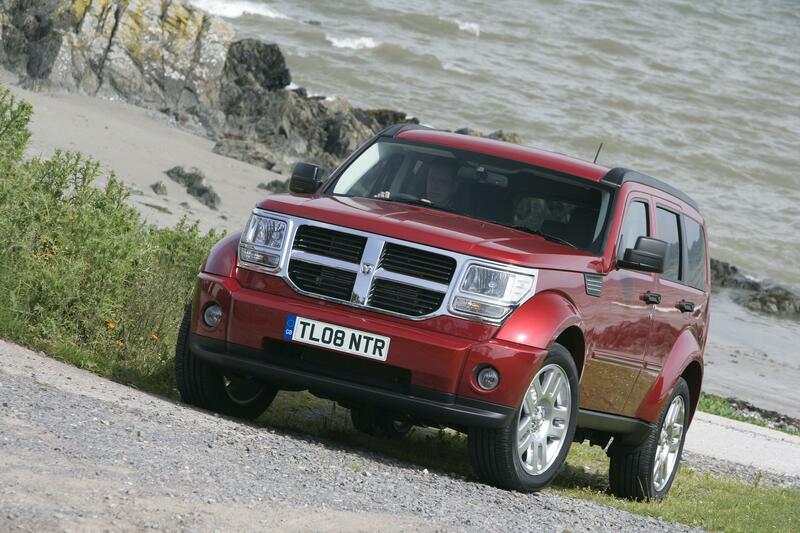 Recent history proves neither goal was particularly successful, so much so that after just a few years the Dodge marque and the Nitro were withdrawn. Fundamentally it was just too mediocre in too many key areas and in the eyes of SUV customers the established players were either better or cheaper. Or both. Build quality stereotyped Europeans’ perceptions of how Americans construct cars, whilst many of the plastics swathing the interior would have even been disgraceful on the shelves of Poundland’s toy department. Mechanically it was archaic and what passed as ride and handling was more like piloting a blancmange over a BMX course. So, nothing to like then? Except there is because I’m a sucker for those brash, cartoonish looks. Chintzy chrome grille, Lego square body with bulbous curved arches give it a road presence like a shrink-washed Hummer. On the rare occasions I do see one, I’m overwhelmed by the dirty lust I feel for it. Surely others have Nitroitis too? Mmm, me too – just for fun! There, I said it.